Yes, it&apos;s been a long time coming, but better now than never. 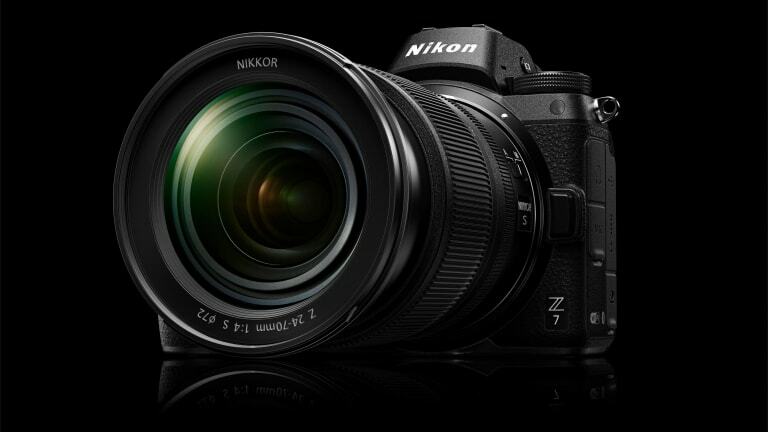 Nikon has unleashed it&apos;s first attempt at a mirrorless full-frame camera and it will consist of two models: the Z 7 and the Z 6. 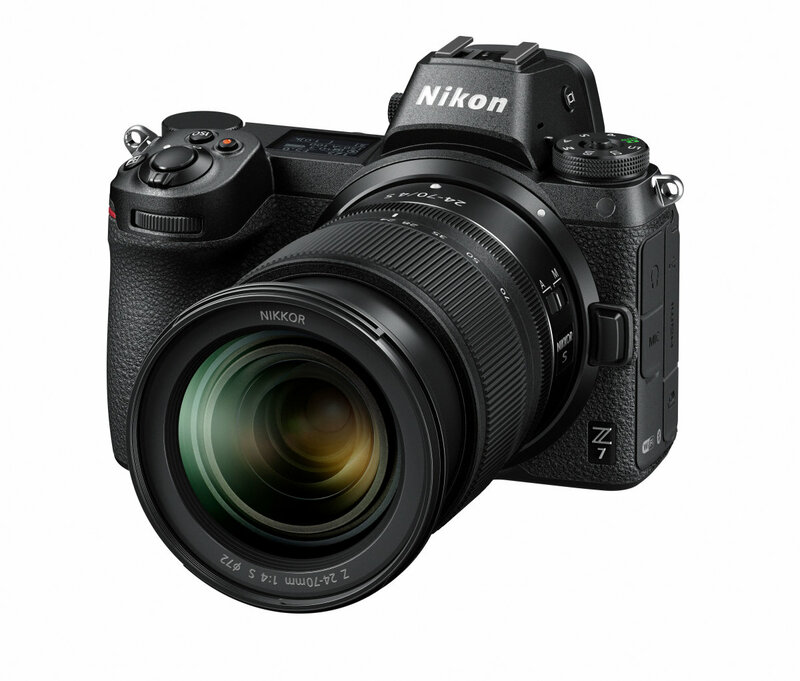 The Z 7 ($3,399) is their top-of-the-line camera with a 45.7 megapixel sensor , an ISO sensitivity range of 64-25,600, 9 fps continuous shooting, 493 focus points, and EXPEED 6 image processing. 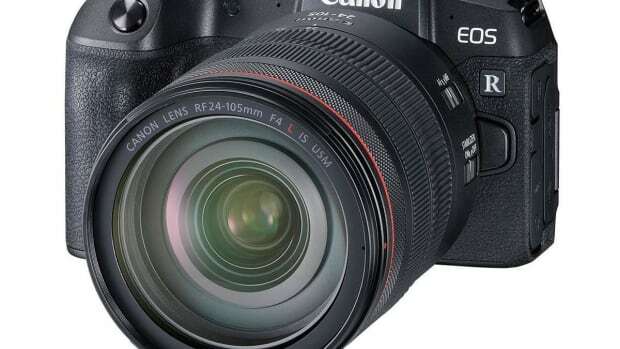 The Z 6 ($1,995) will feature a 24.5 megapixel sensor, 273 focus points, a native ISO sensitivity range of 100-51,200, 12 fps continuous shooting, and an EXPEED 6 image processor. 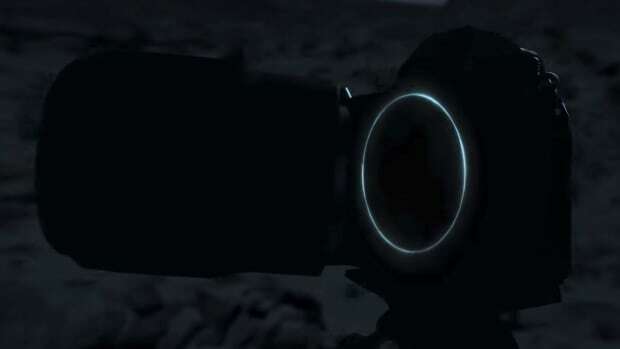 Both cameras will be capable of 4K video shooting with hybrid autofocus, a tilting touchscreen, lightweight magnesium alloy body with weather sealing, and an all-new Nikkor Z lens system with 5-axis optical VR. 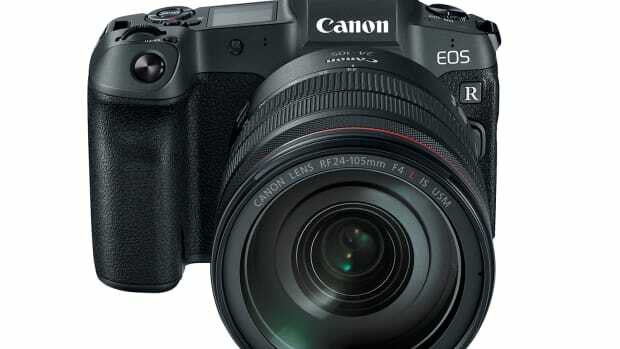 The Z 6 will be available this November while the Z 7 will arrive this September.